Posted on December 29, 2017 by Editor Posted in Property Opportunities	. Pipes are necessary for every building, and it’s a common occurrence to have them break down at inopportune times. But for every problem, there is a plumber in Singapore who could do the job for you. 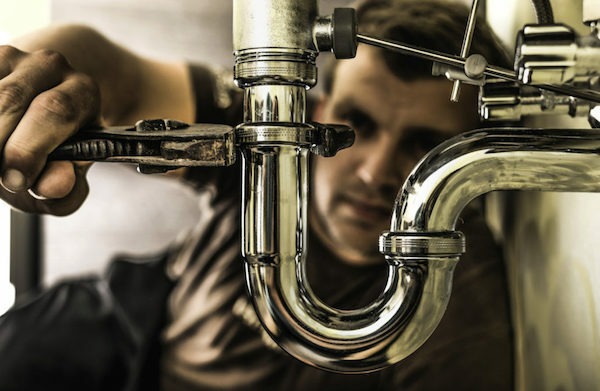 While there are many plumbing services that you could choose from, finding the right one can make sure that your plumbing is fixed efficiently. The following is a list of things you need to consider when looking for a plumber. Of course, a list that covers everything would be too long; remember to trust your instincts, and do your research. Of course, you will need to consider if their services are within your budget. Make sure that their rates are both reasonable and affordable. However, you should be wary of rates that are too low; this could mean that the service provided for you is inferior. While enticing, inferior repair jobs may cost you more money in the long run, as you will have to pay another contractor to repair the issue as well as the additional damage that has been done. You should also check the transparency of their rates. While plumbing services tend to have fluctuating costs due to the nature of the job, you should at least have a clear idea about how much their services would cost. A price that is suddenly a lot higher than what you have previously agreed upon can completely wreck your budget. A reliable plumber will be able to give you a written quote to avoid this, so be sure to secure one. In searching for your plumber, remember to check their track record. You can browse online if there are any complaints or comments from previous clients. A quick online search can save you from shelling out money for an inferior and disappointing service. Try to check if there are any records available that lists down previous complaints made against the plumber that you are considering. Friends and family members can be valuable sources of input; ask them if they have heard of a plumber that you’re considering. Alongside looking for both positive and negative comments, you will also need to make sure that the contractor you’re considering has ample experience. You could do a bit of searching online to see how long this company has been in business and to see how much experience the worker sent to you has. If this information isn’t available online, you could call the company to ask. Licenses assure you that your super plumbers in Singapore know what they are doing. Licenses can also be a good way to gauge expertise and quality of service. In Singapore, plumbing services need a PUB License when doing water services. A licensed plumber (or LP) can provide you with high-quality plumbing works that are worth your time and money. 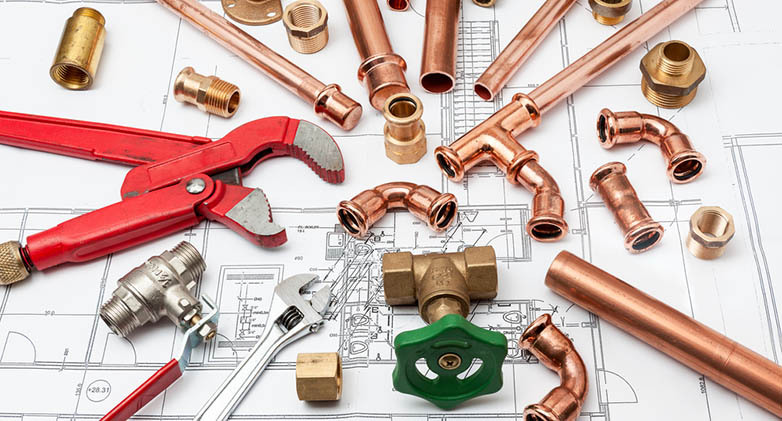 Making sure that the plumbing contractor of your choice is insured is one the things that are important in hiring a reliable plumber, but is a factor often overlooked. Legitimate plumbing services are often insured, benefitting both the company and the client. This means that you will not be liable for any injuries that happen to you or a worker while they are operating on your property. Making sure of this factor can save you from a lot of spending and stress. Apart from their rates and track record, another thing that you should note when searching for a plumbing service is their service hours. There are a number of a 24 hours plumber in Singapore that can solve emergency plumbing problems. If you cannot find one that fits your needs, at least make sure that the plumbing service that you choose is available to be contacted 24/7. 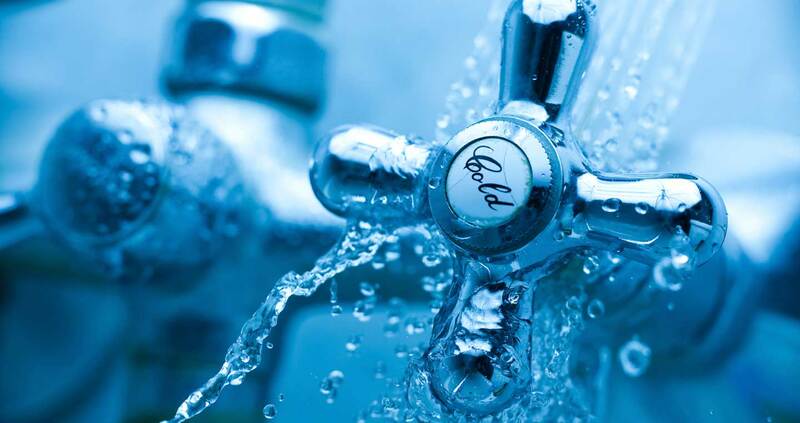 Making sure that you could contact your plumbing service at any time of the day can help you avoid a lot of stress, especially in instances of emergency heating and water problems. On this note, you should also make sure that the plumbing contractor you chose is easy to reach. A plumbing service that operates 24/7 doesn’t help much if you have a hard time contacting them. Check their website if they have a variety of contact details, which should have least a phone number and an email address, for example. Make sure that their contact details are accurate and up-to-date. While not at the top of the list for many homeowners, the social skills of your plumber can be an important part of the job. Being able to communicate well with your plumber can help you avoid a lot of problems down the line. Good communication helps you relay what you really need in your home, as well as other concerns such as health and safety, a clean work environment, and timeliness, among other things. When looking for a plumbing contractor, you could choose between local and national services. Both have their own advantages and disadvantages. Choosing one over the other largely depends on what your priorities are. Local plumbing services are smaller and tend to be closer to your home. They will know the area better and get to your house sooner than national plumbing services. They also tend to be cheaper than national services. However, they may have less experience and a less verifiable reputation. You can make up the lack of reputation by asking your neighbors, friends and family members about local plumbing services.